Joshua was born and raised in southern California but his life travels have taken him to both Oregon and Washington before residing now in Vancouver, British Columbia in Canada. 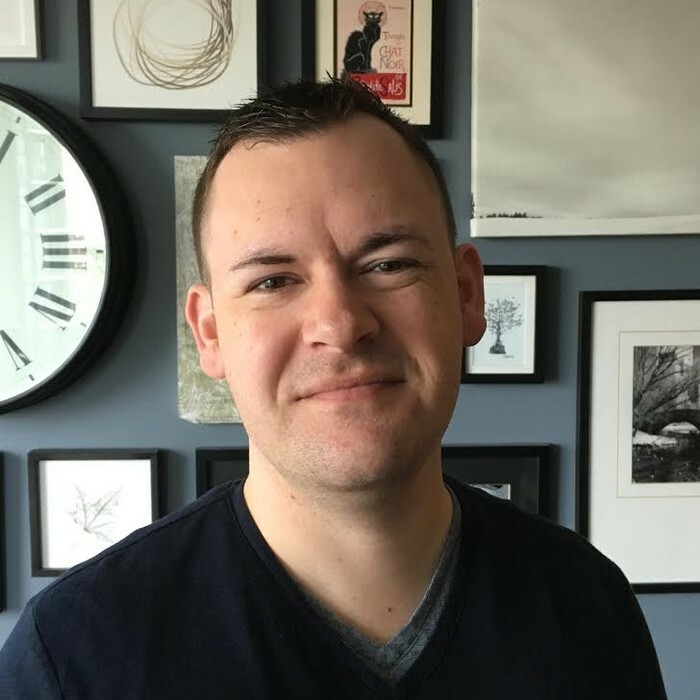 He is a deaf interior designer with a bachelor of fine arts in Interior Design from the Art Institute of Seattle that specializes in virtual interior design – residential, commercial, and hospitality. He’s known for his ability to translate his clients’ style and needs into a design they are surprised and delighted with. In his free time, he enjoys traveling, experiencing new restaurants and patisseries with his partner who is a Pastry Chef, and spending time with his cats.